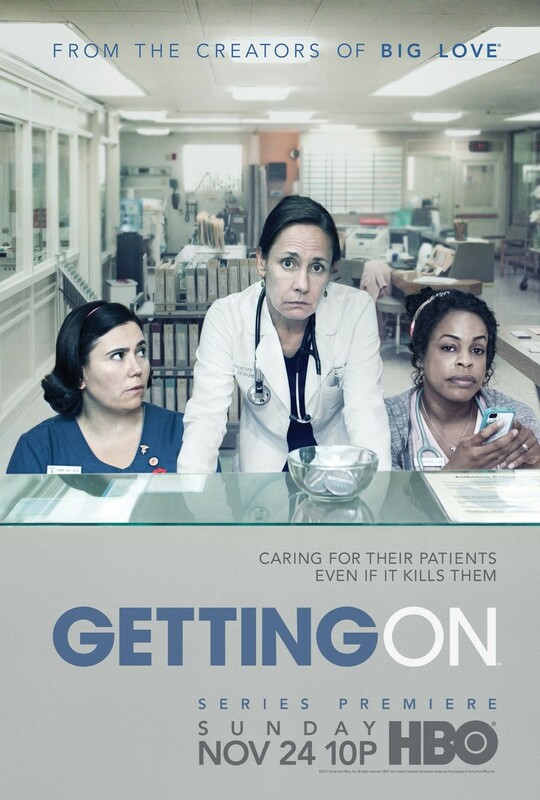 "Getting On" takes place in the geriatric wing of a struggling hospital. It's a darkly comedic take on the overworked care workers and the elderly patients they look after. Though the tone is darkly comic, this critically-acclaimed series addresses very real issues such as death, hopelessness, abusive patients and the things it takes to survive a high-stress work environment. The hospital's care workers do whatever it takes to stay sane while dealing with unruly patients, their children and their bosses. DVDs Release Dates is the best source to find out when does Getting On come out on DVD and Blu-ray. Dates do change so check back often as the release approaches.